The first Google Doodle debuted in 1998 in honor of the Burning Man festival. 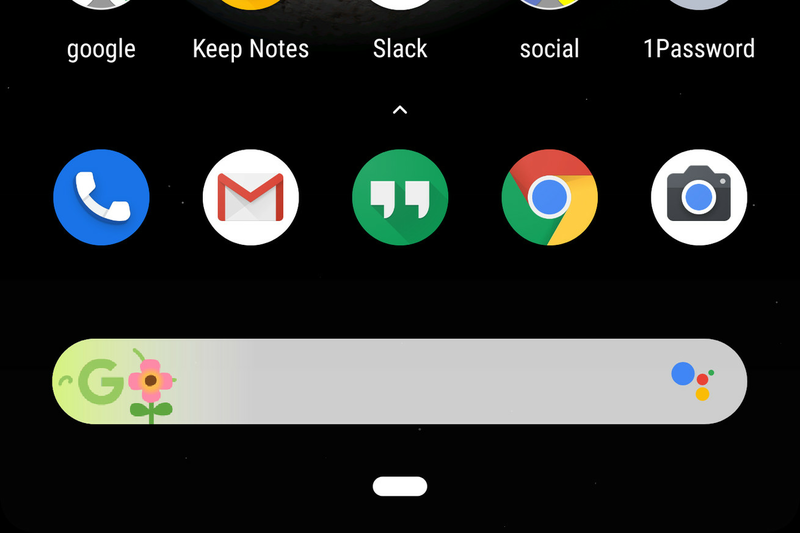 Now, the first Google Doodle to be displayed on your Pixel’s search bar represents the official start of spring, which is today, March 20th. The Doodle is a stylized version of Google’s “G” logo, with a brief animation of a flower emerging from it….